The United States is one of the top wine-producing countries in the world. Every state in the union makes wine, but not every state makes world-class wine. We tend to think of California, Washington State or Oregon for those; but what about New Mexico? This week’s featured wine is a sparkler from Albuquerque, with grapes harvested from the foothills of the Sandia mountains. The roots are elevated in rocky soil and have to dig deep to find the Rio Grande water table. 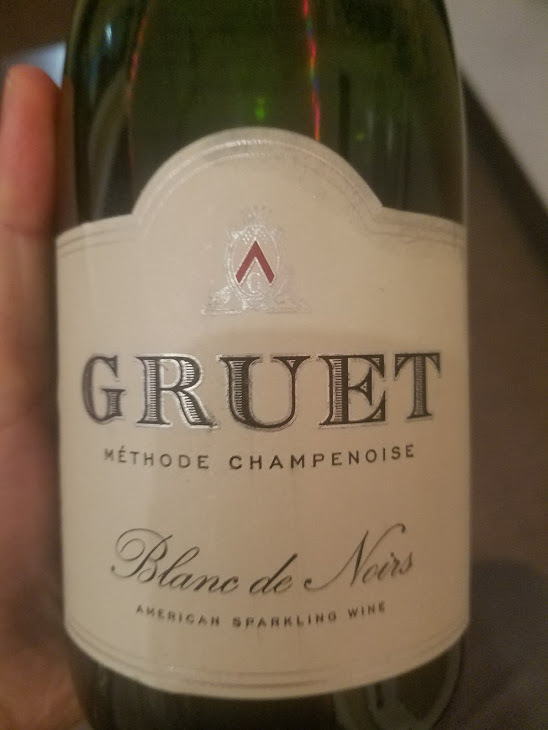 New Mexico days are warm and sunny, the nights very cool, and those conditions resulted in great success for the Gruet family growing Pinot Noir and Chardonnay grapes, producing critically acclaimed wines like their Brut Blanc de Noirs. This is a wine made in the traditional french style (methode champenois) using vines transplanted from Champagne in France, where Laurent Gruet studied. Blanc De Noirs is mostly Pinot Noir, with about 25% Chardonnay. Pop the cork on this one and you’ll think you’re drinking expensive French Champagne! A nice pale salmon color, this wine has very fine bubbles that persist, and a creamy mouth feel. You’ll notice aromas of cherry and toast, a refreshing crispness, and a really long finish of raspberry and pear. The wine is aged on its lees for 24 months, bringing complexity and layered, toasty flavors to the blend. 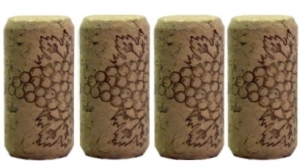 On my five-cork scale based on taste and value, I give the Gruet Blanc de Noirs a resounding four corks! It tastes too good to be available for only $16.99 at the Party Source! If you have haven’t stocked up on bubbly yet for New Year’s Eve, do yourself a favor and try this lovely New Mexico sparkling wine!